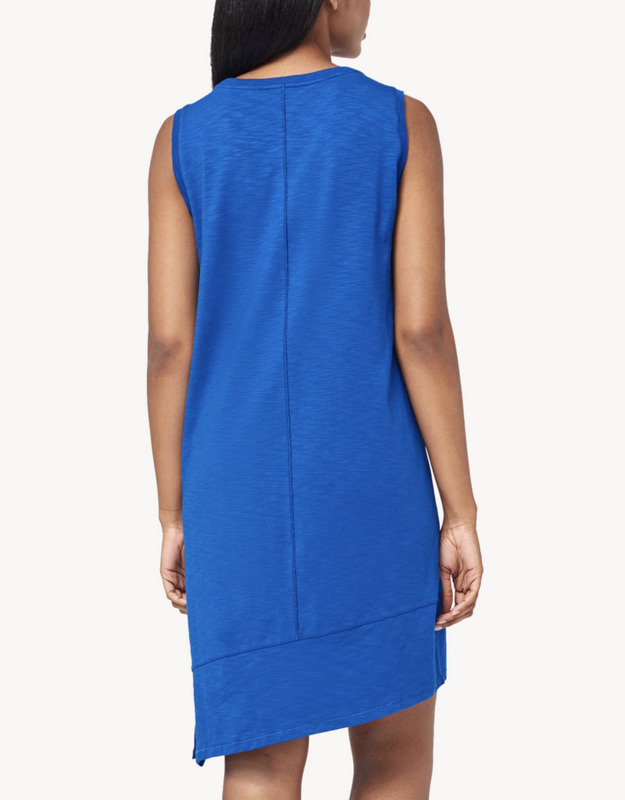 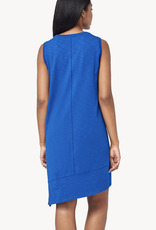 This is a perfect utilitarian style twill dress for spring. 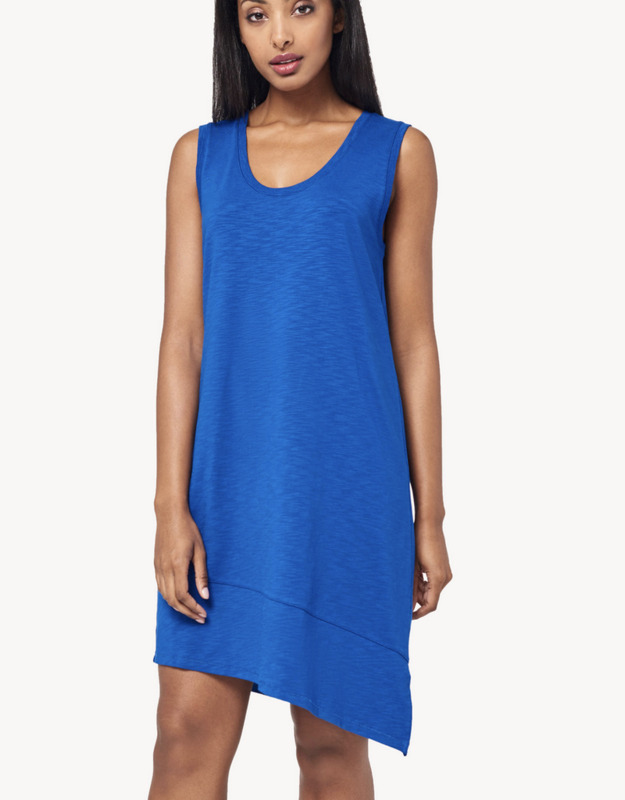 Our asymmetrical hem dress has self fringe detailing and has been garment dyed for a relaxed look. 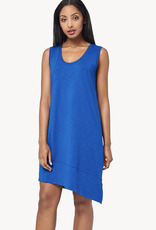 Pair with sandals or sneakers.